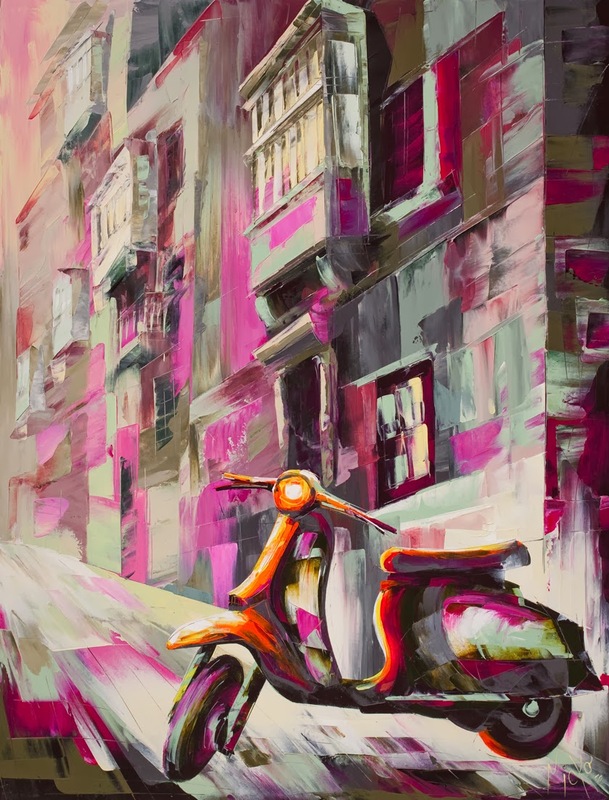 Serbian painter Micko-Vic is a self taught artist with a flair for creativity running through his genes. 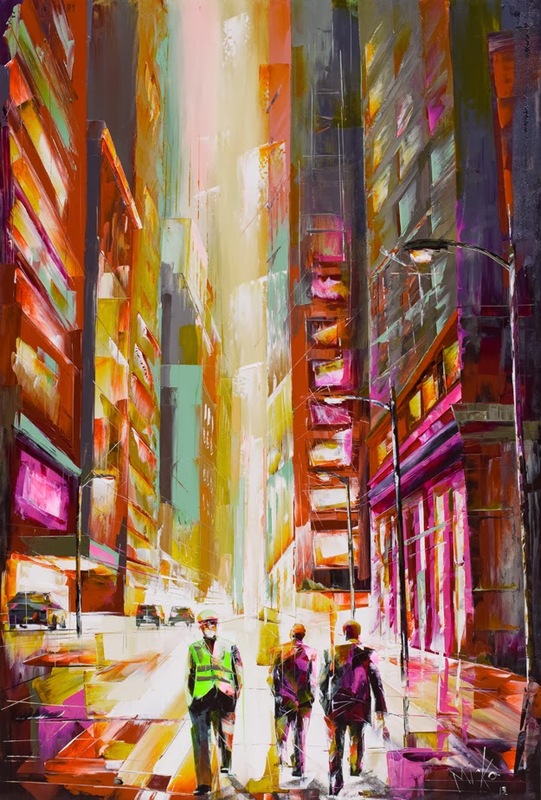 He first sketches out the scene with pencil and brush, and then adds a combination of acrylic and impasto gel with a palette knife layer upon layer within each scene to get the final, textured effect. 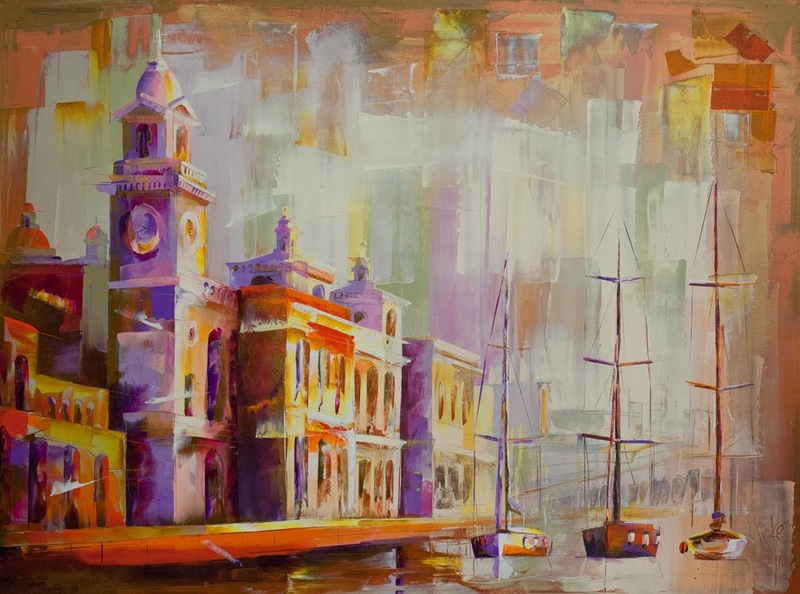 During the last 12 years living in Malta, he studied the culinary arts. 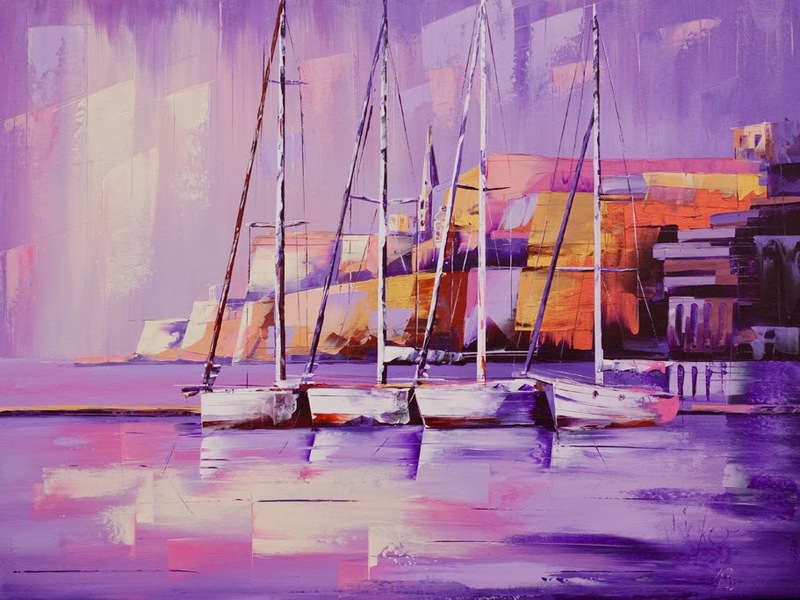 Whilst working as a chef, painting was a hobby limited to free time but, by studying and delving deeper into artistic methods he gradually created a style of expressive and innovative art. 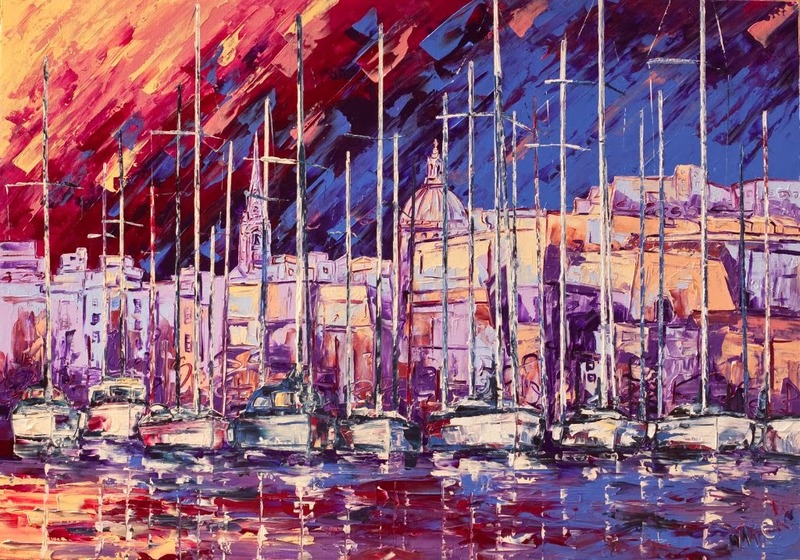 His main inspiration towards his artistic journey has been lead mainly with time and experimentation of colours. 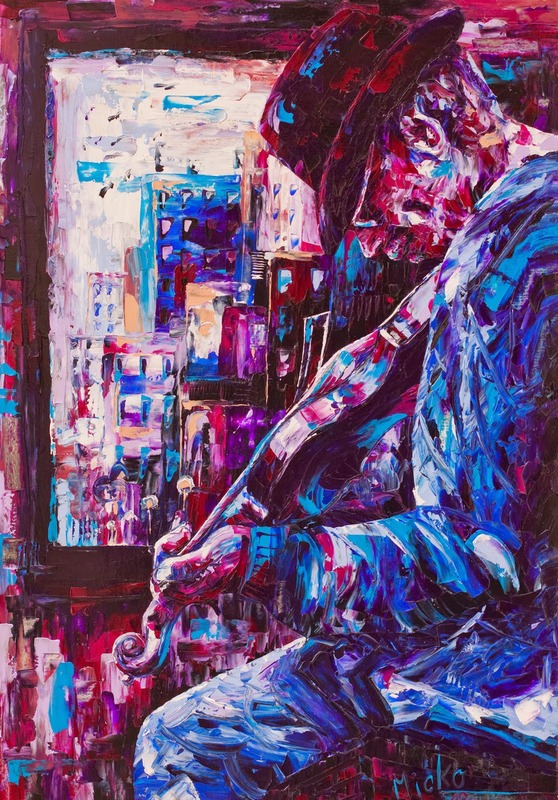 His technique is versatile always being developed to bring his paintings to high quality. 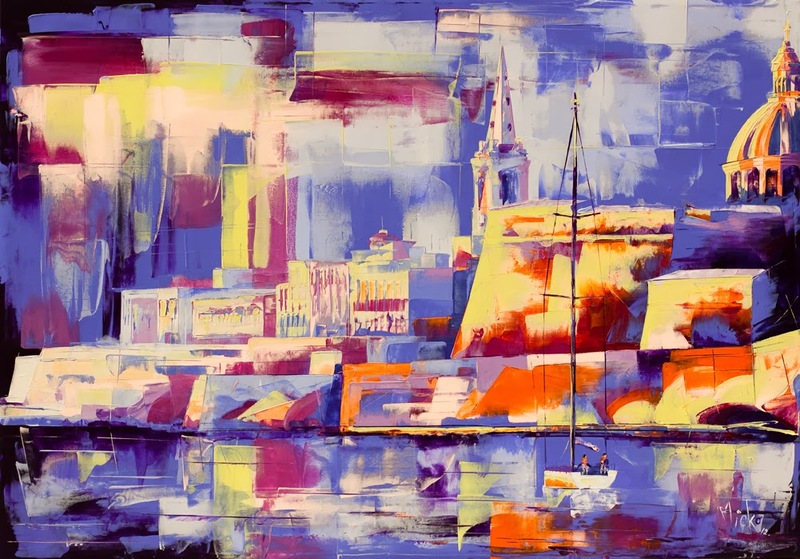 His palette is made up of a rich array of colours, with his preferred medium being acrylic. 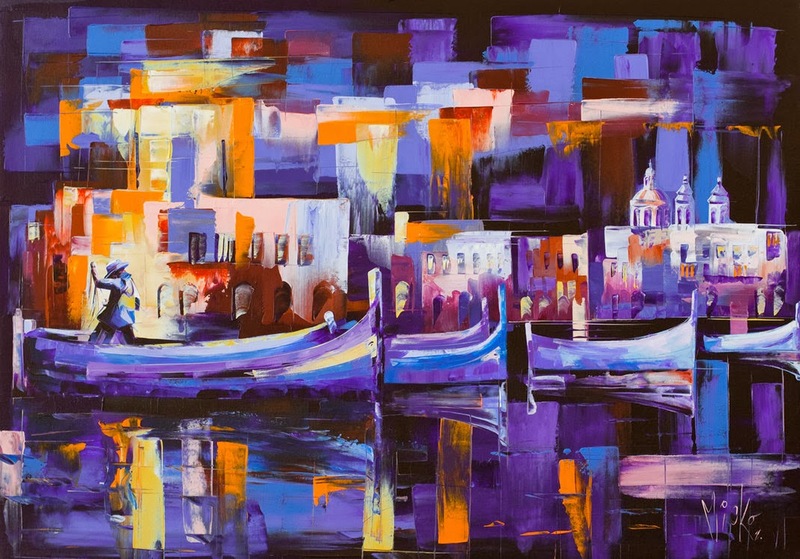 Micko blends his colours and builds his paintings layer by layer, keeping in mind detail and equality. 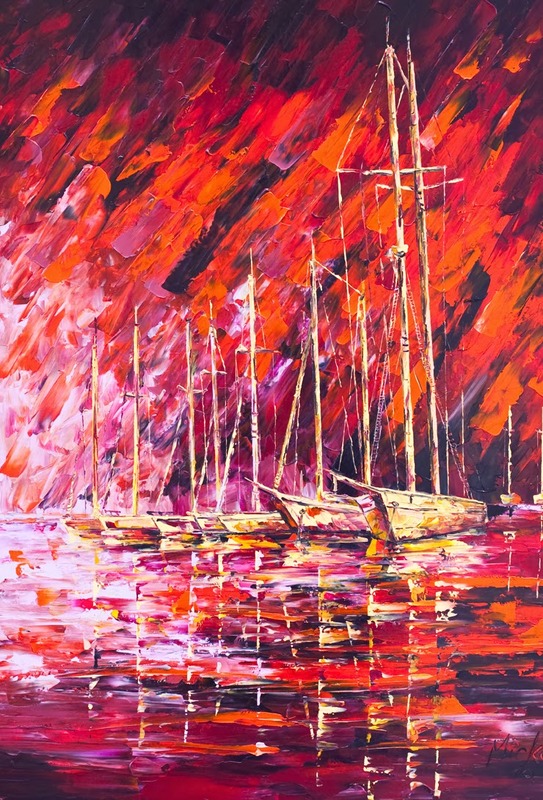 Colour, texture and depth are the main focus in his technique. 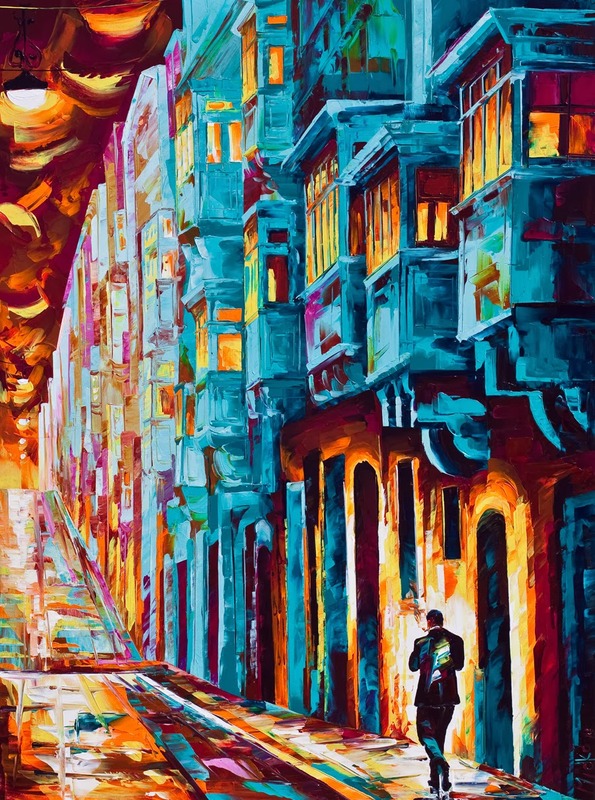 This explains how with a successful combination of the 3, any ordinary scene is taken to another level. 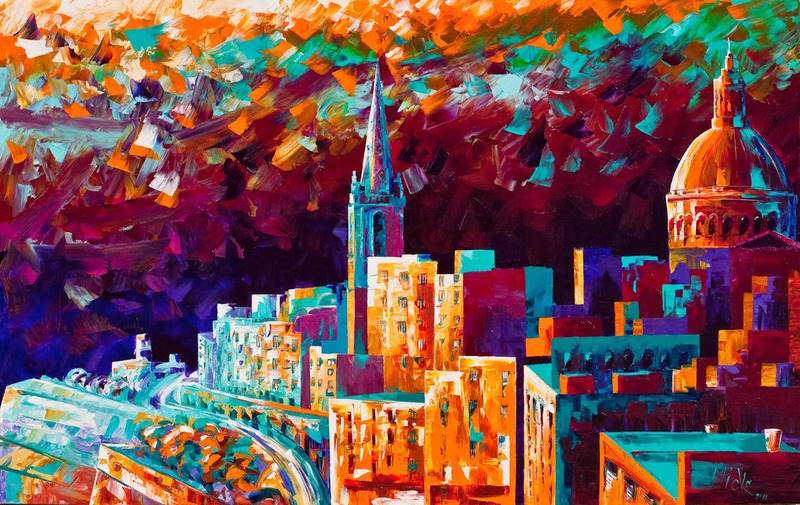 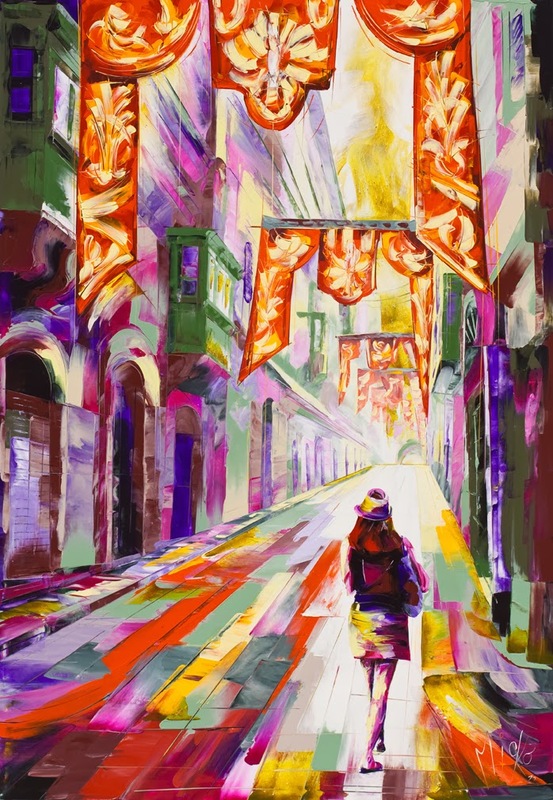 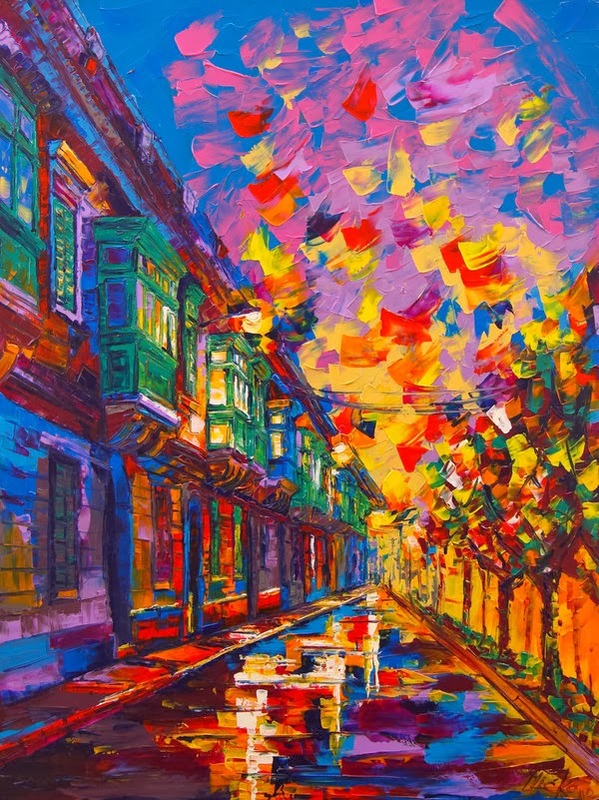 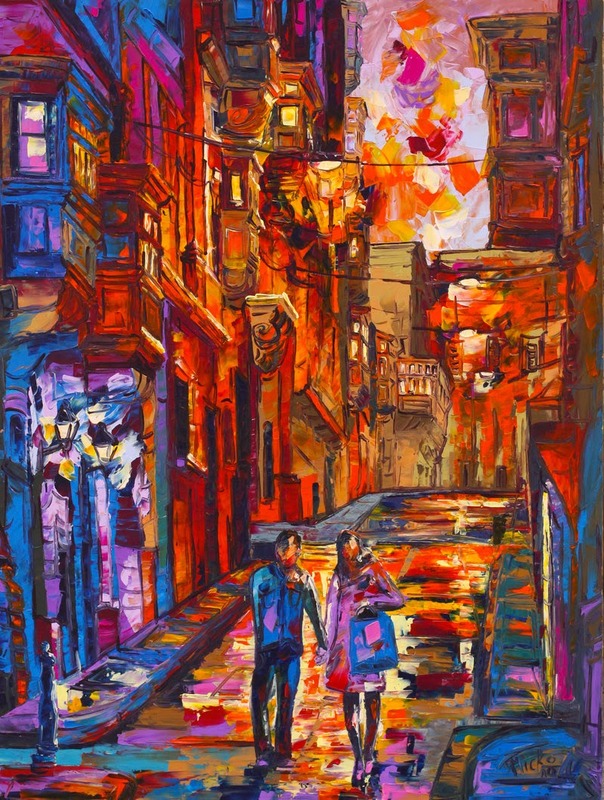 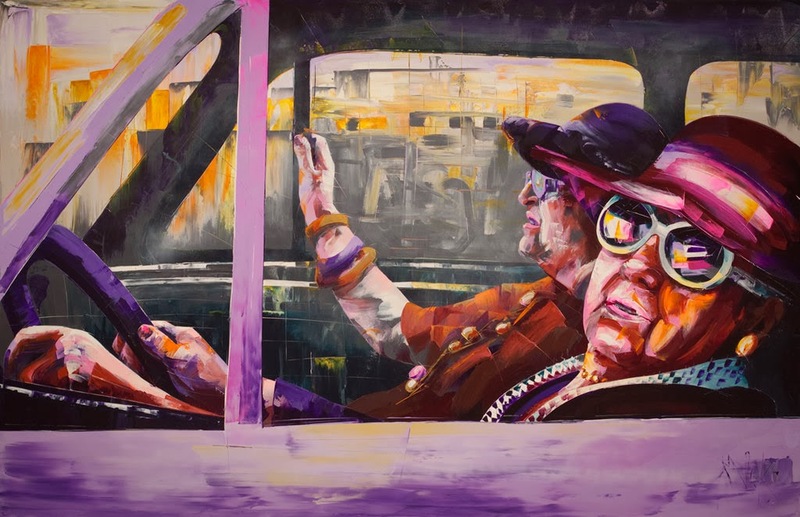 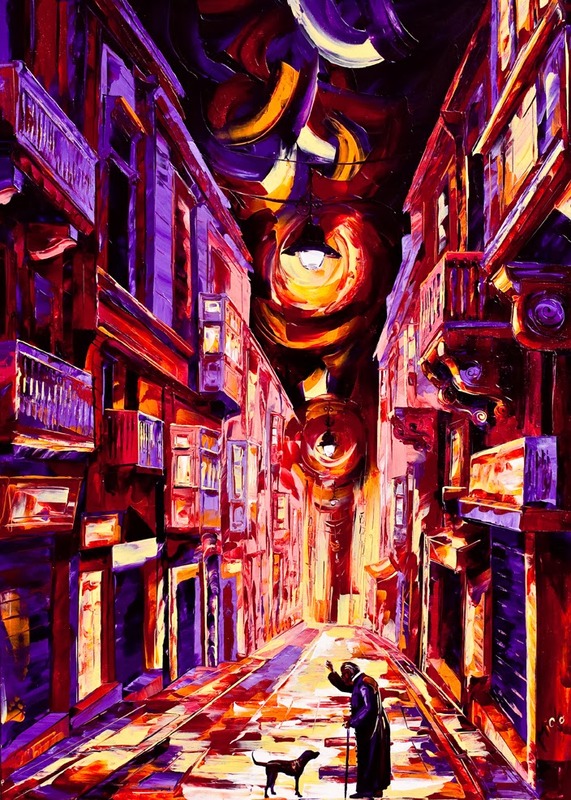 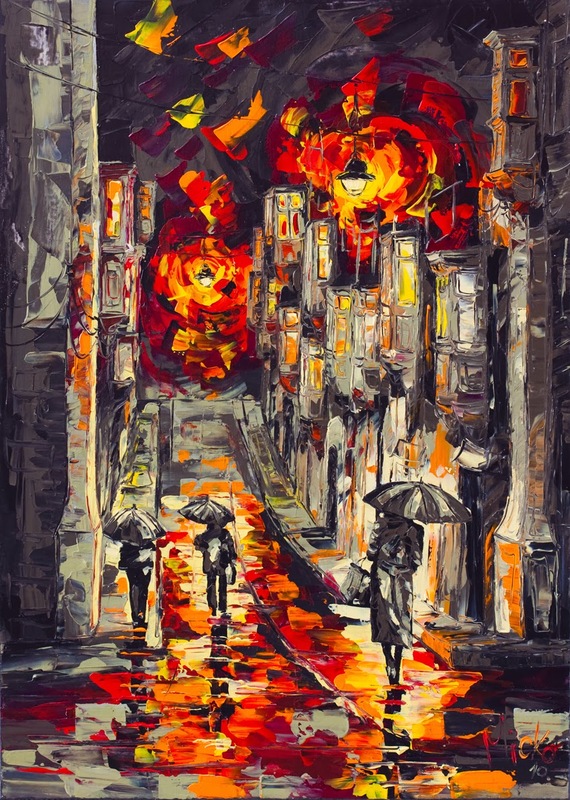 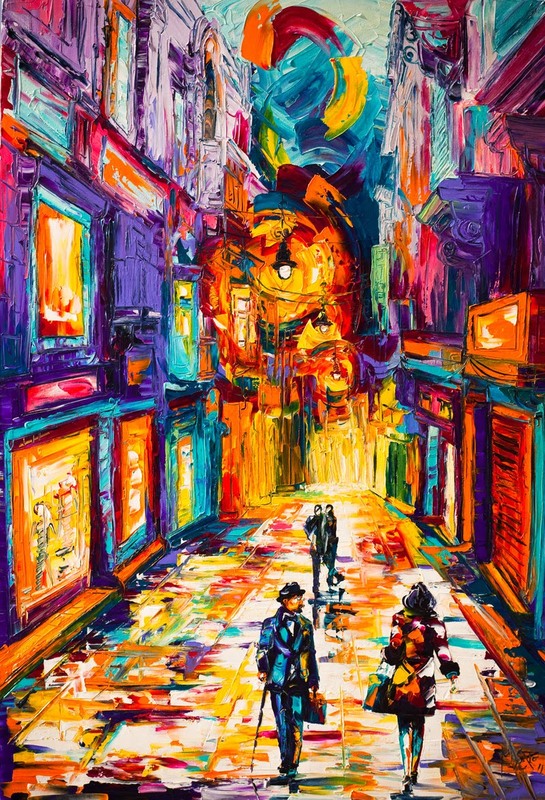 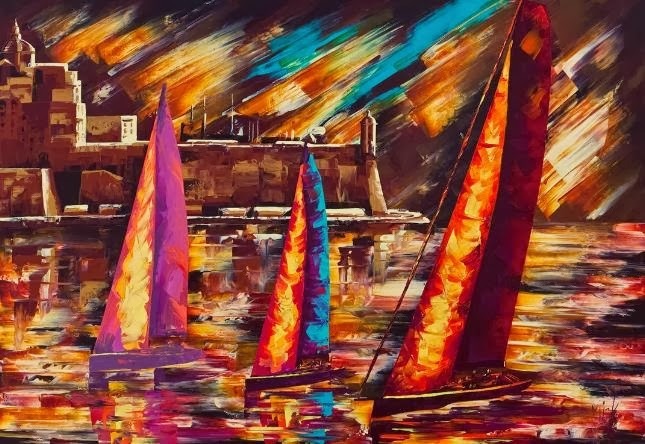 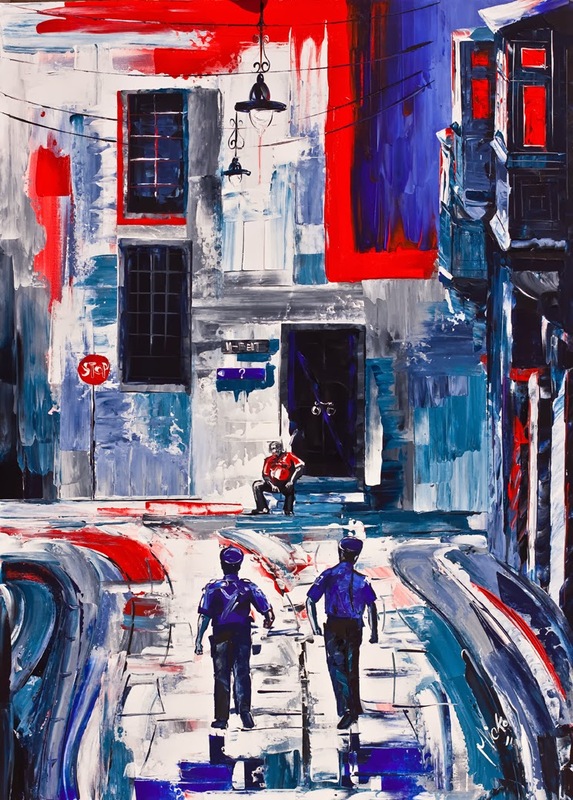 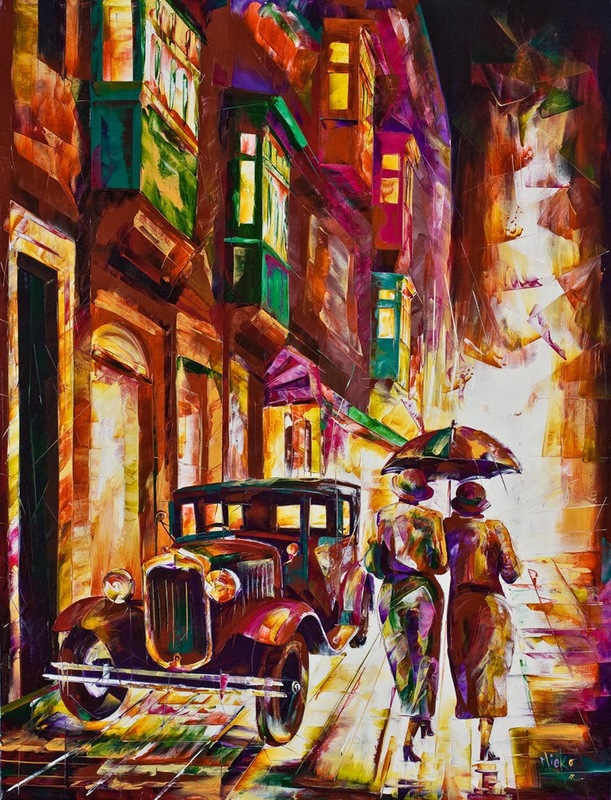 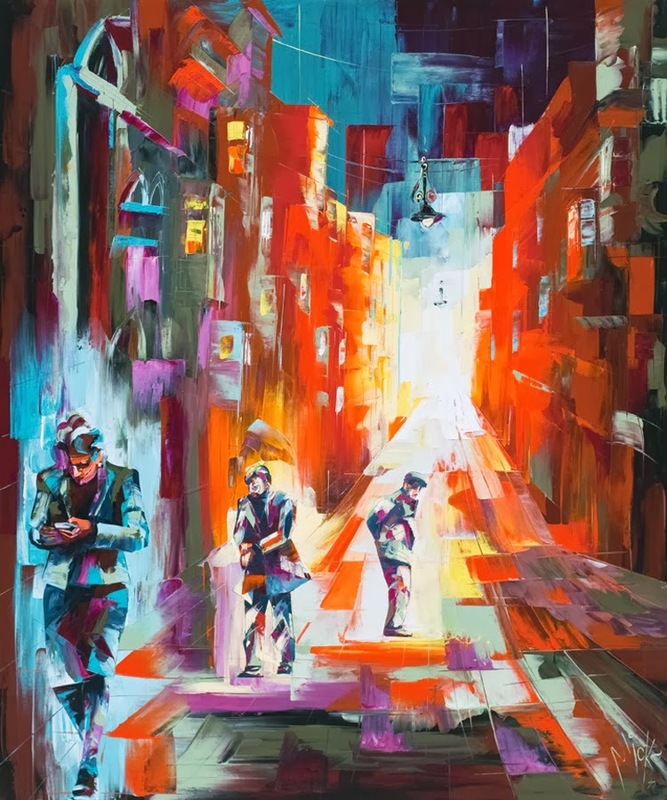 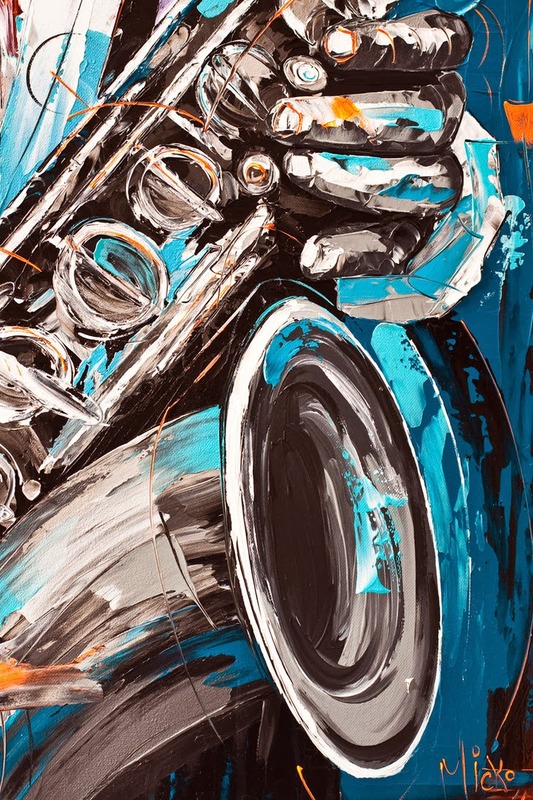 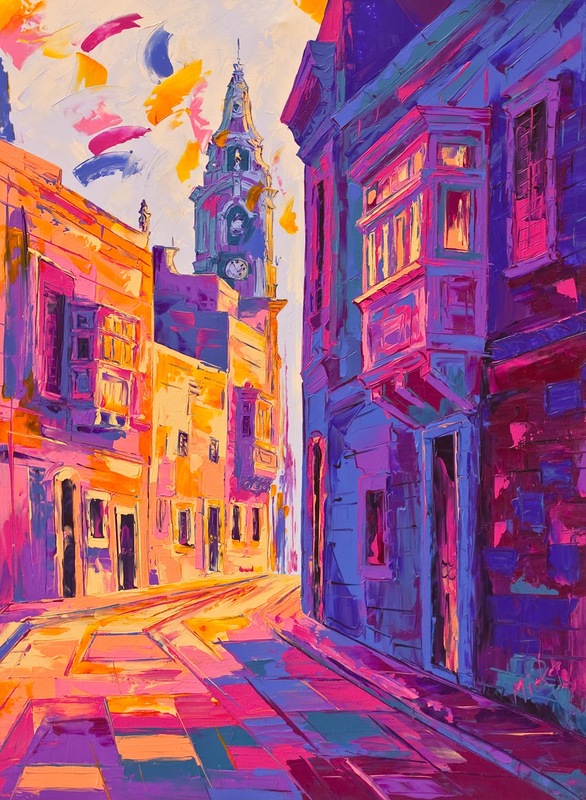 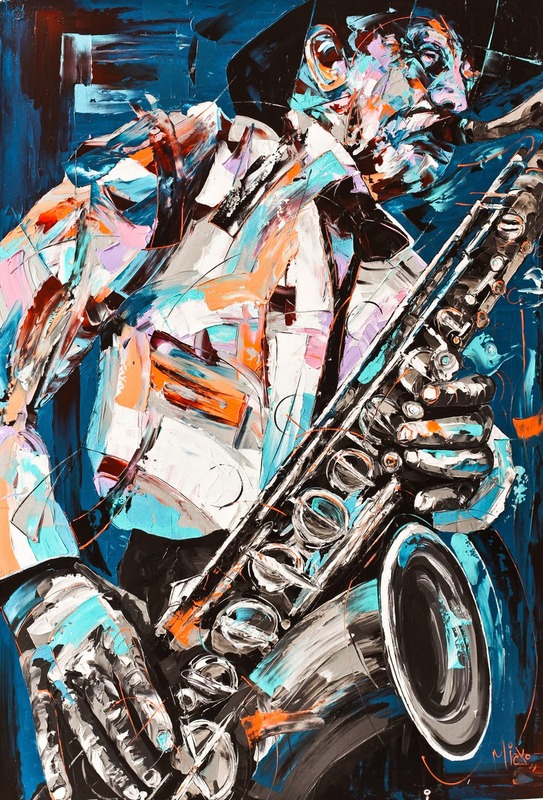 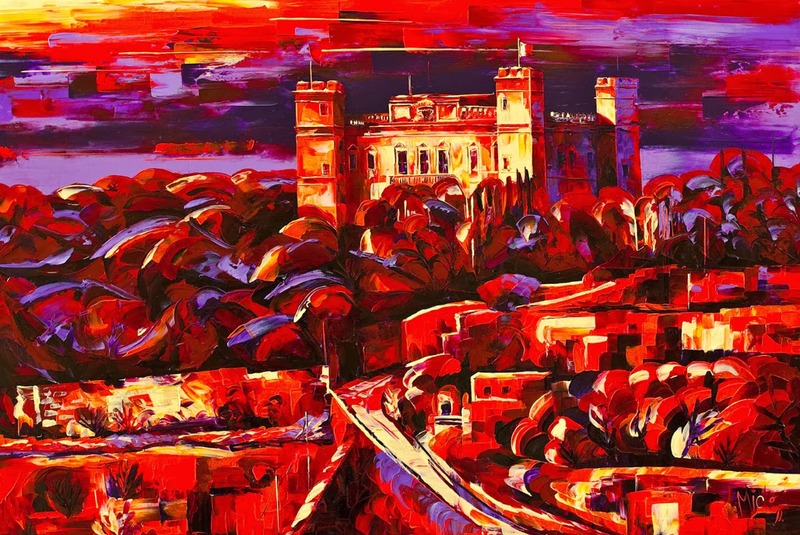 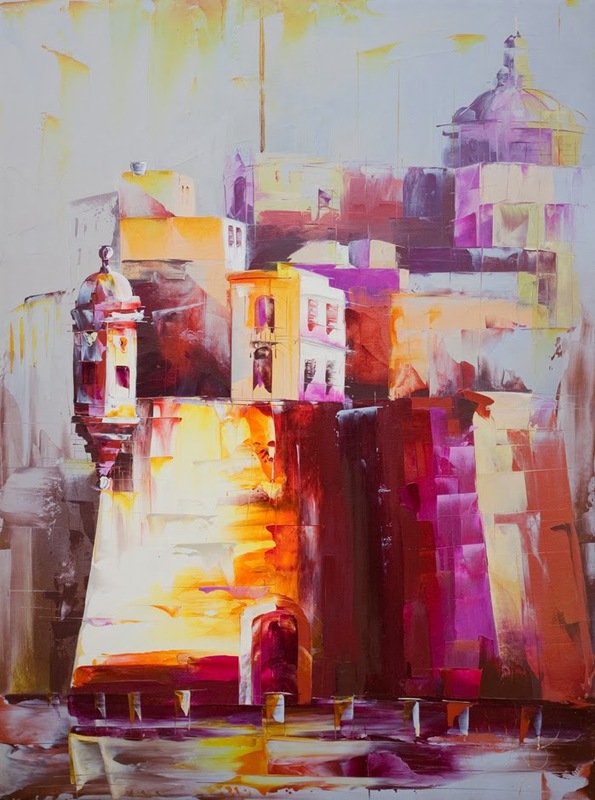 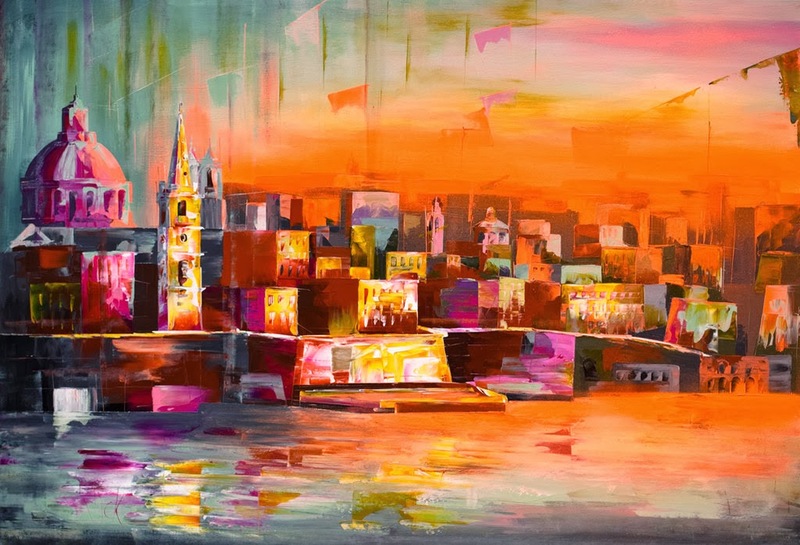 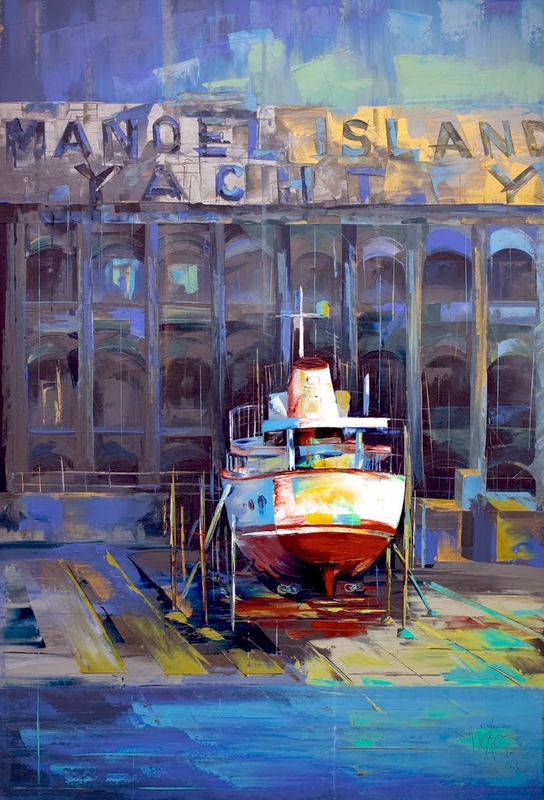 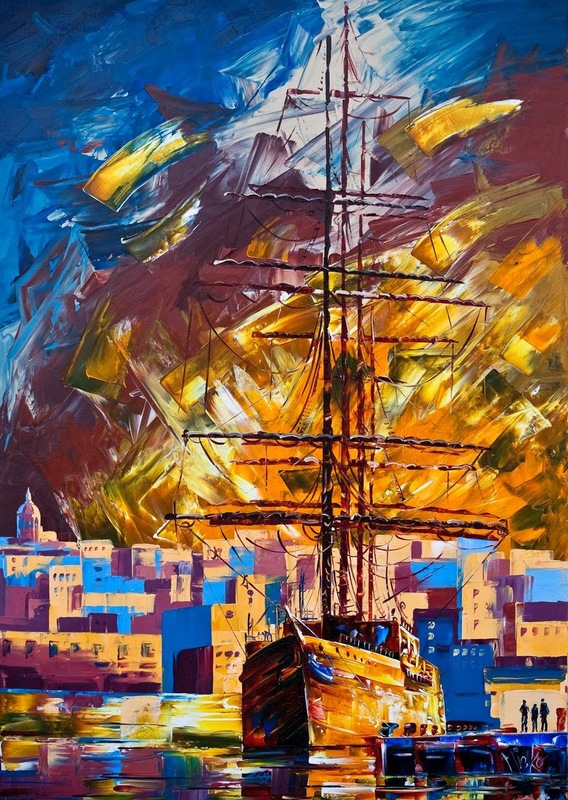 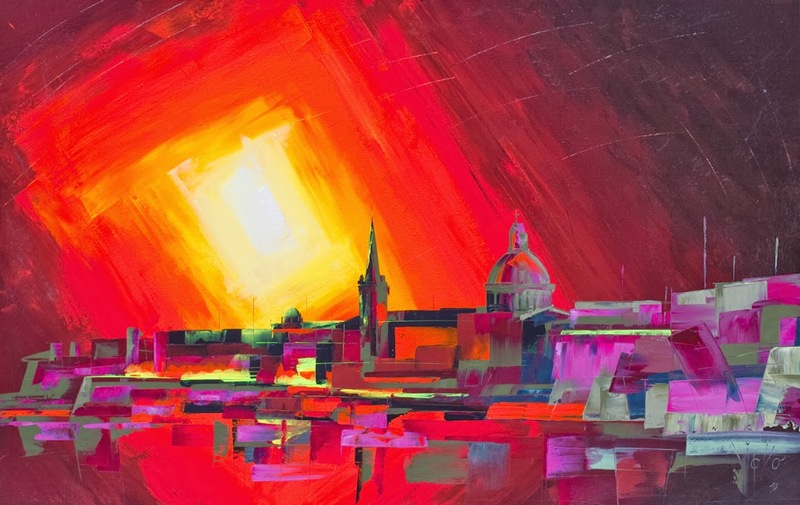 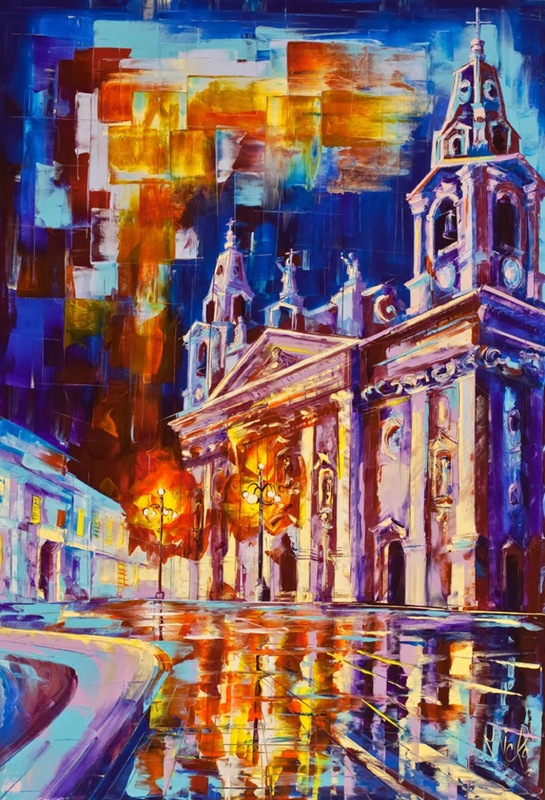 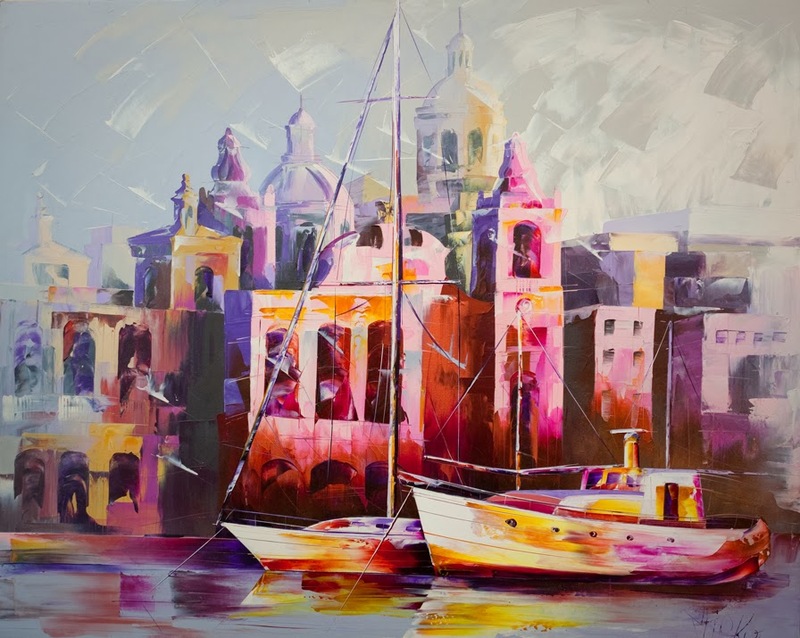 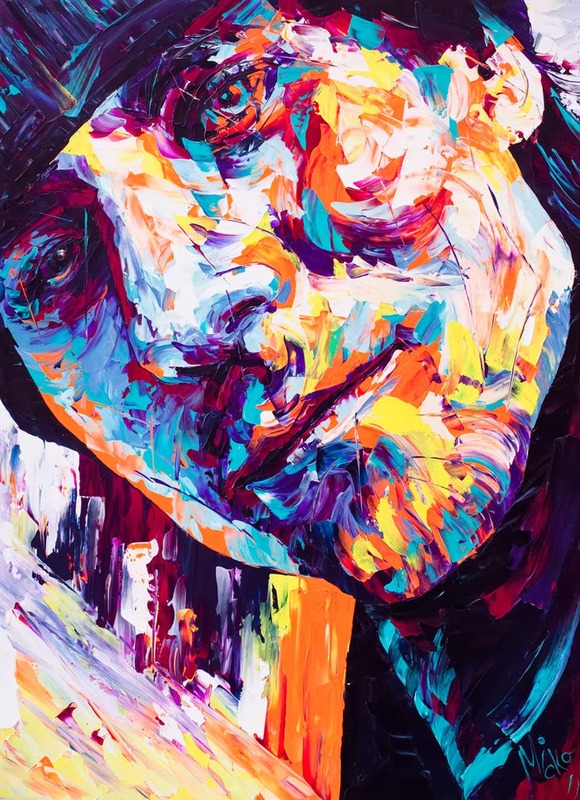 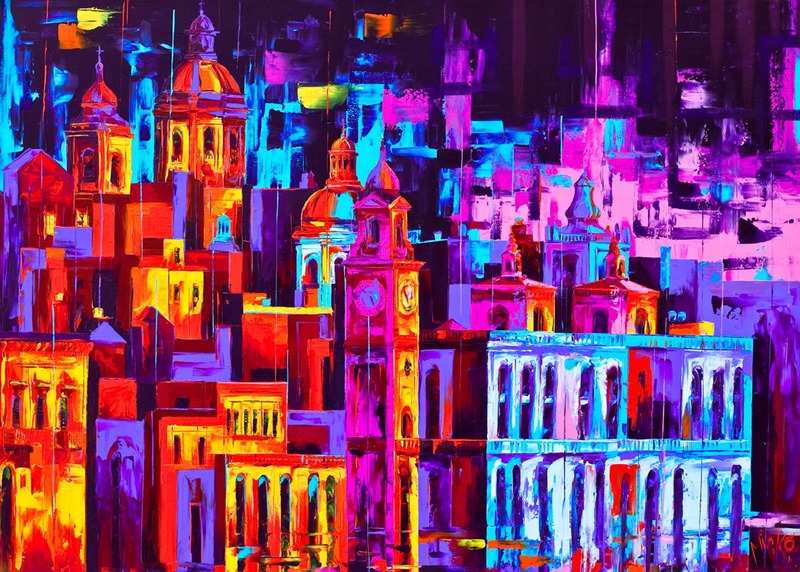 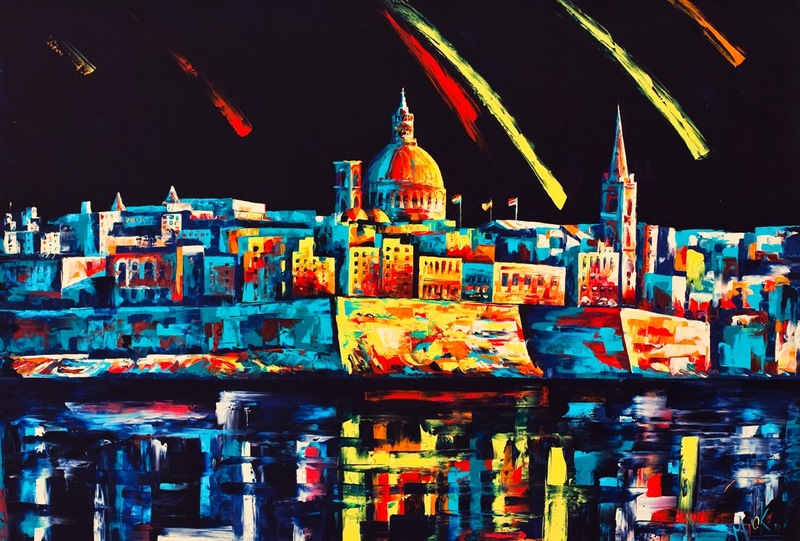 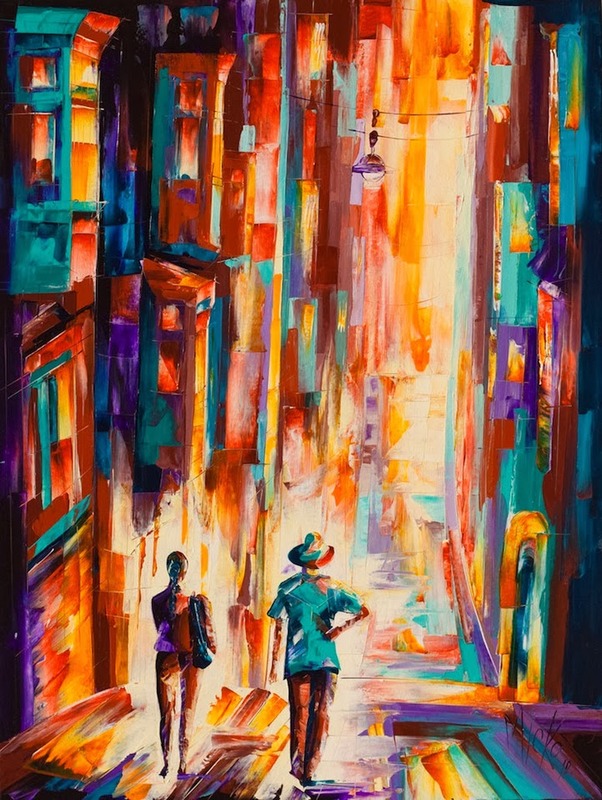 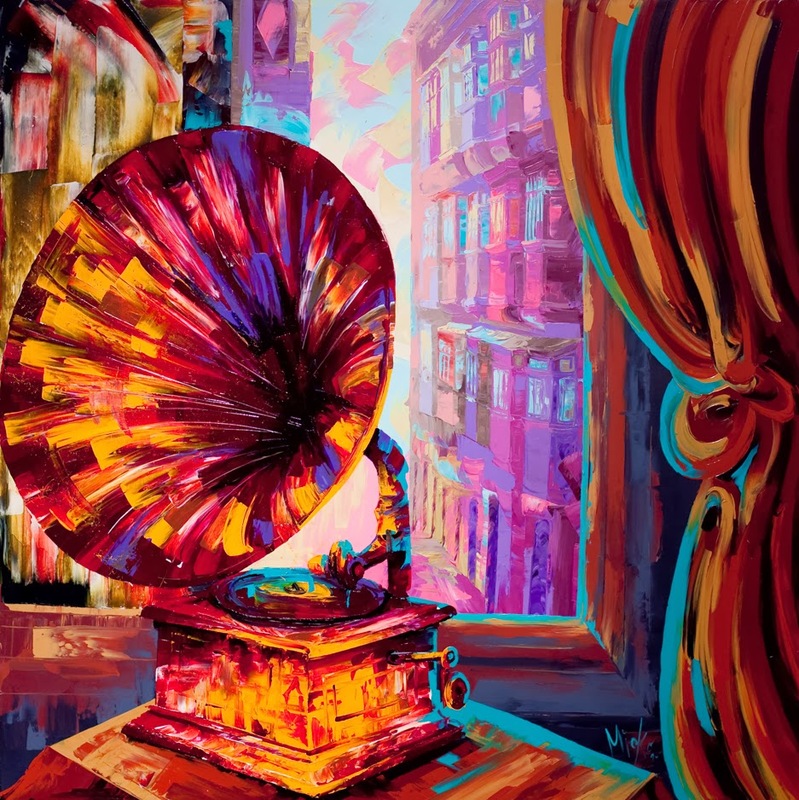 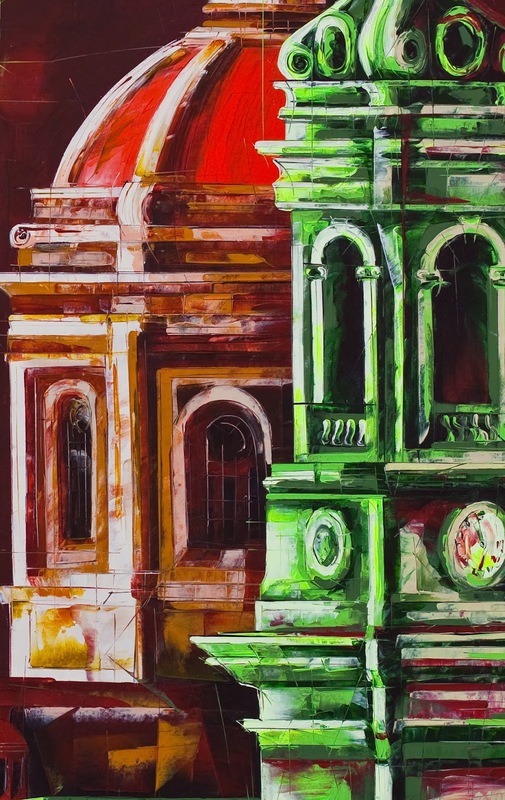 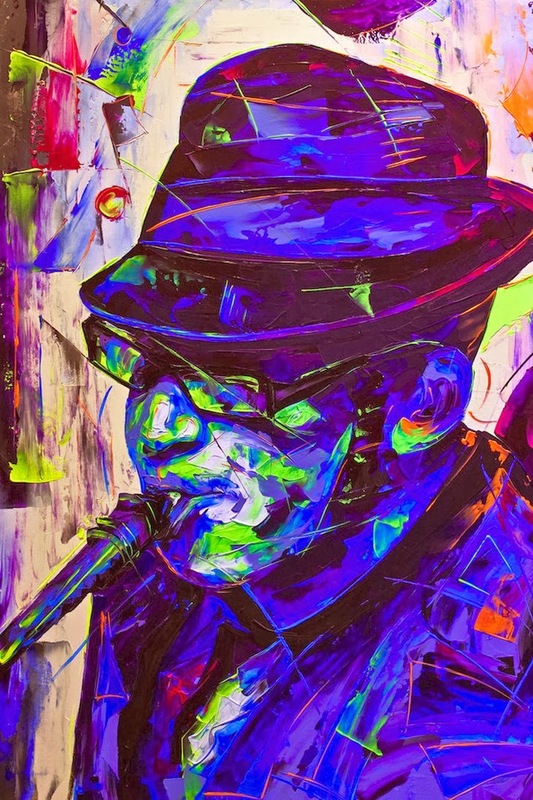 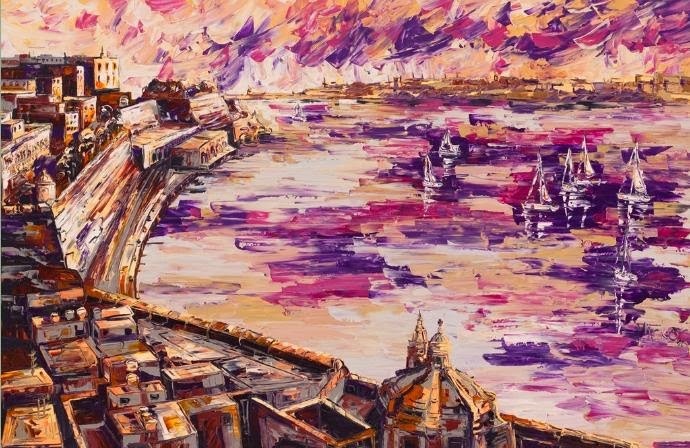 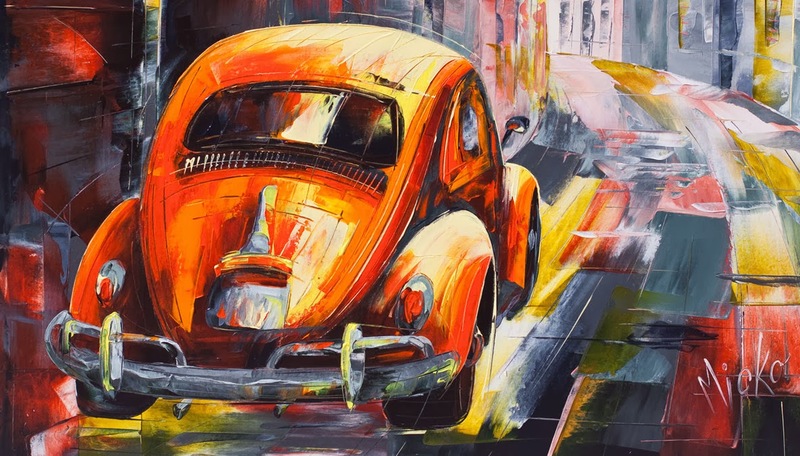 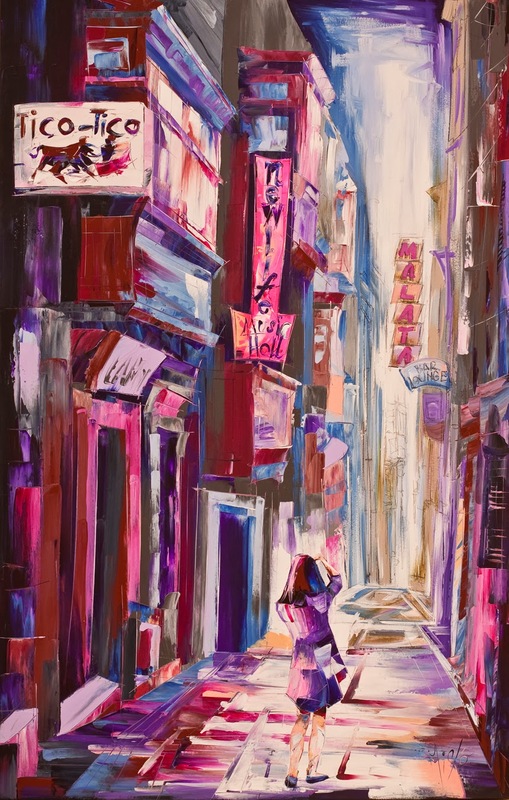 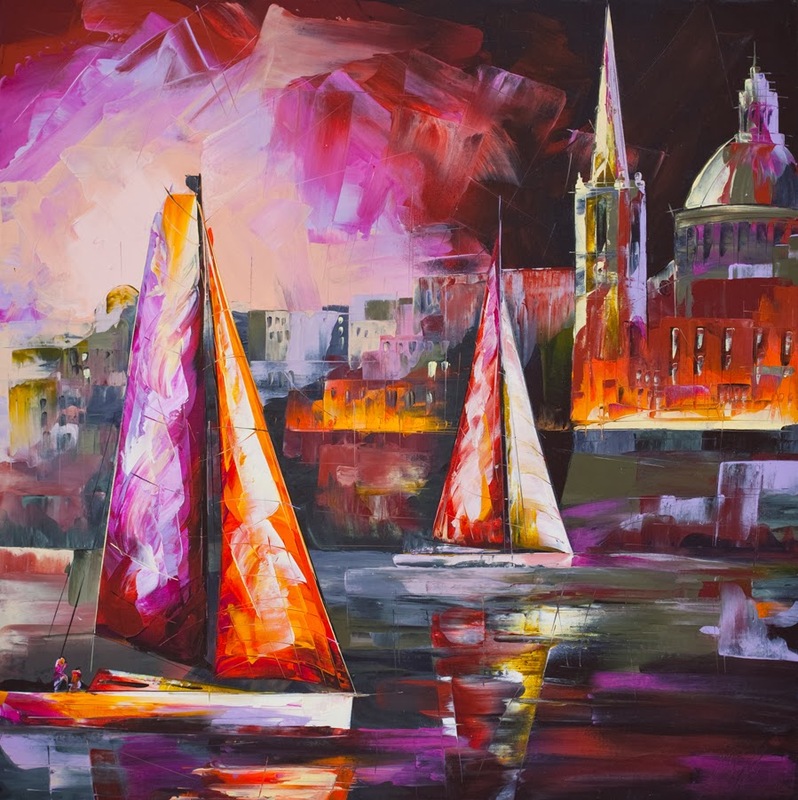 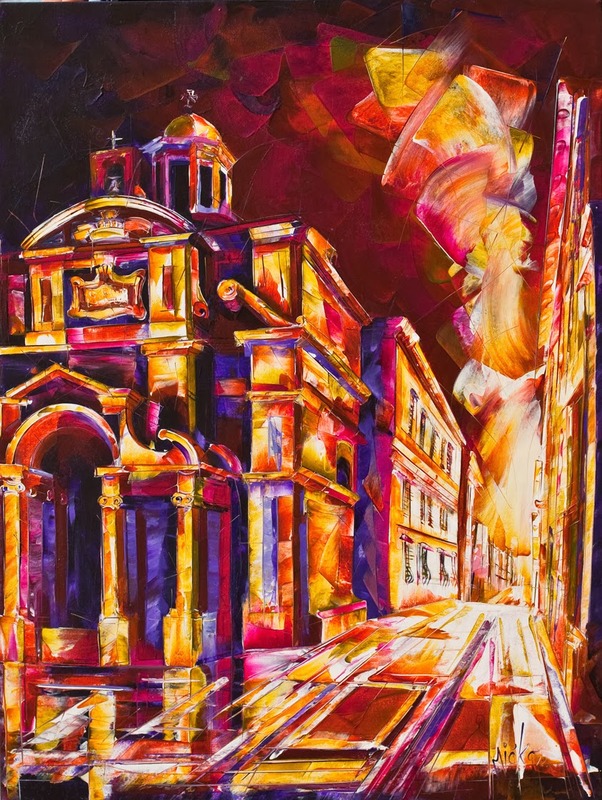 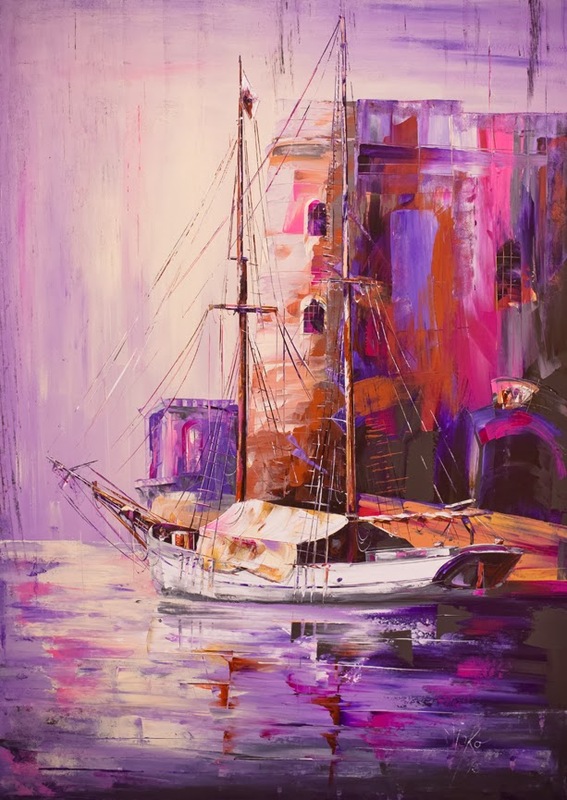 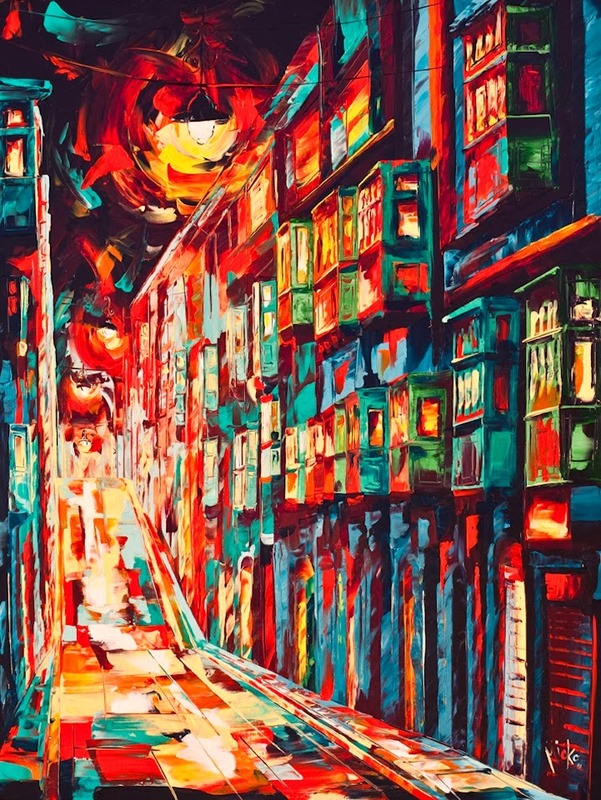 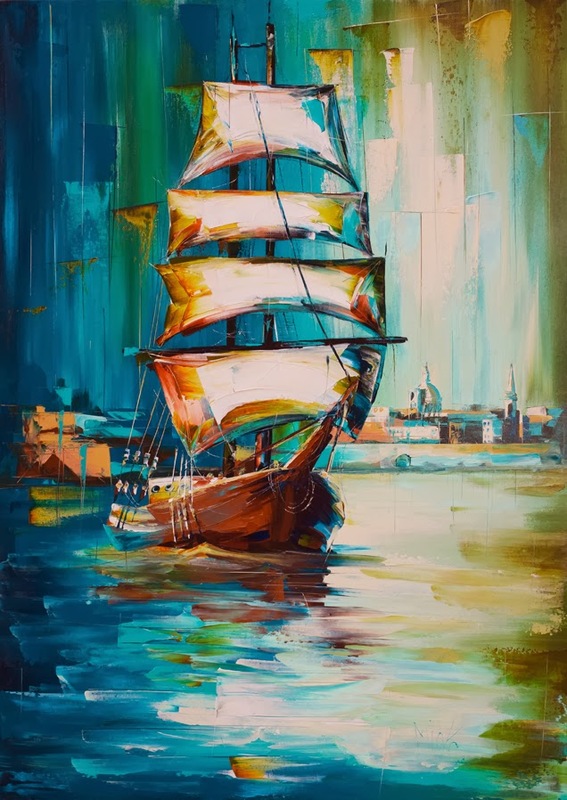 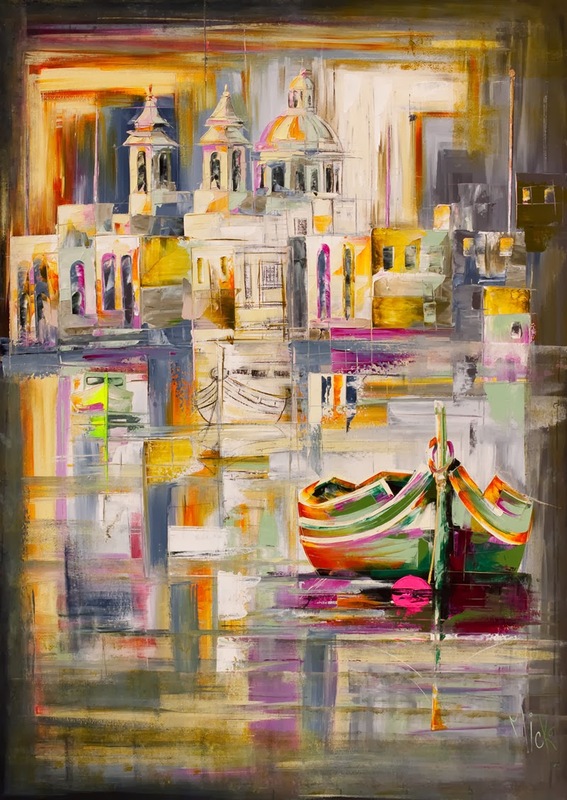 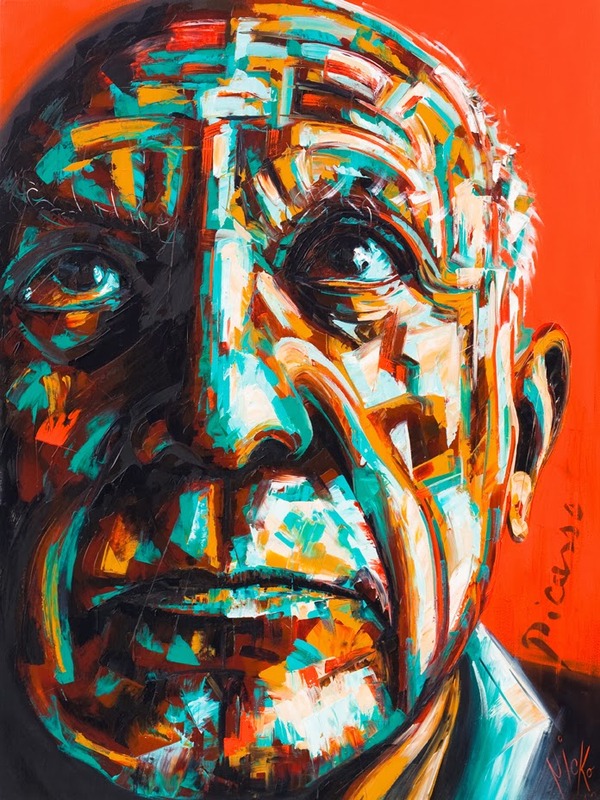 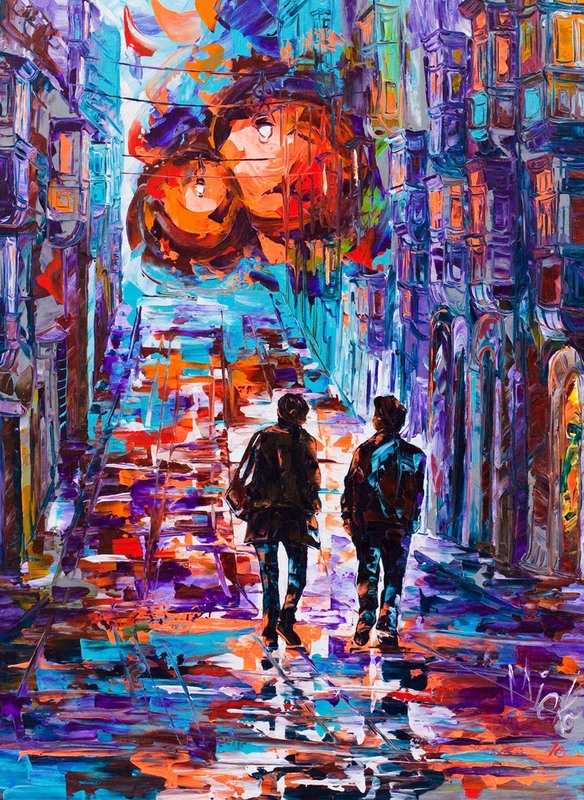 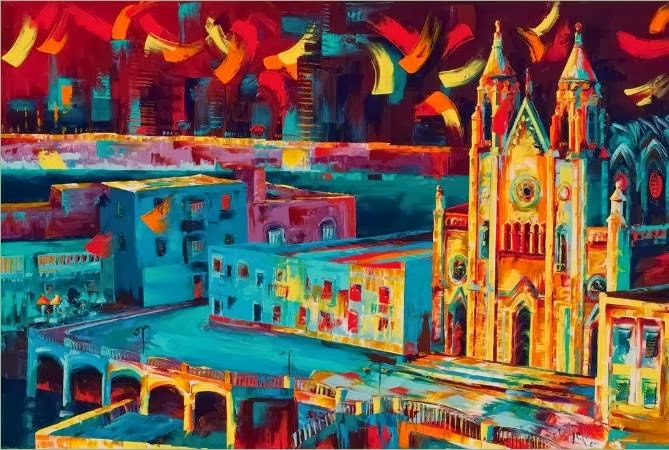 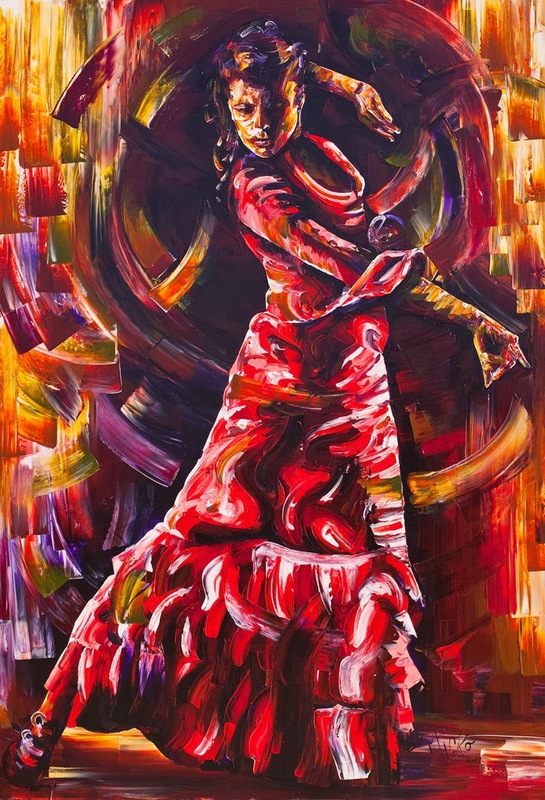 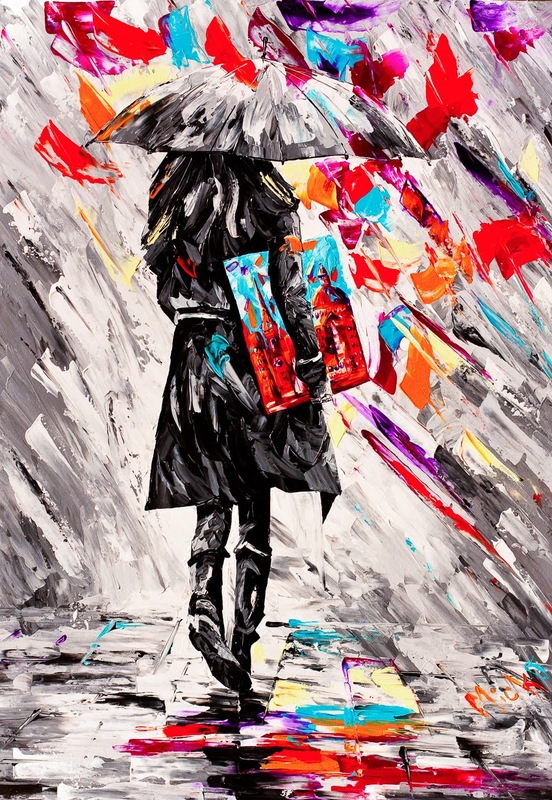 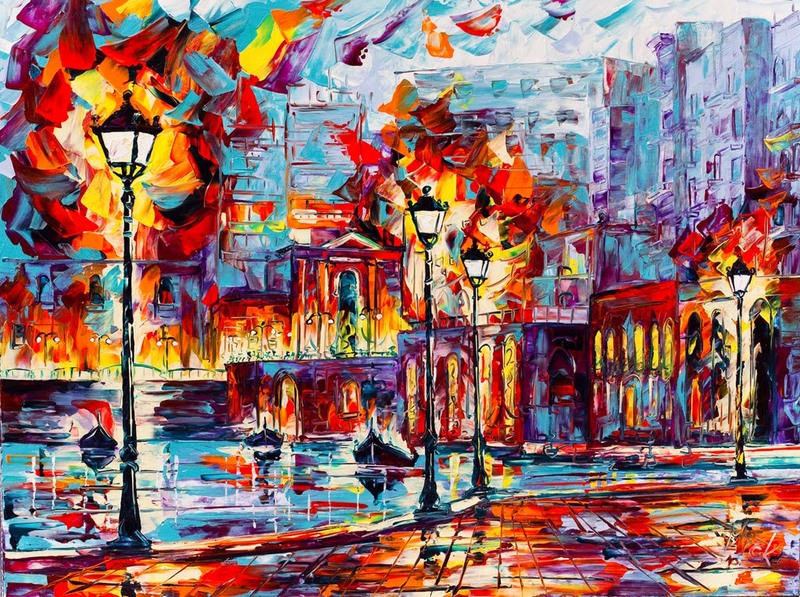 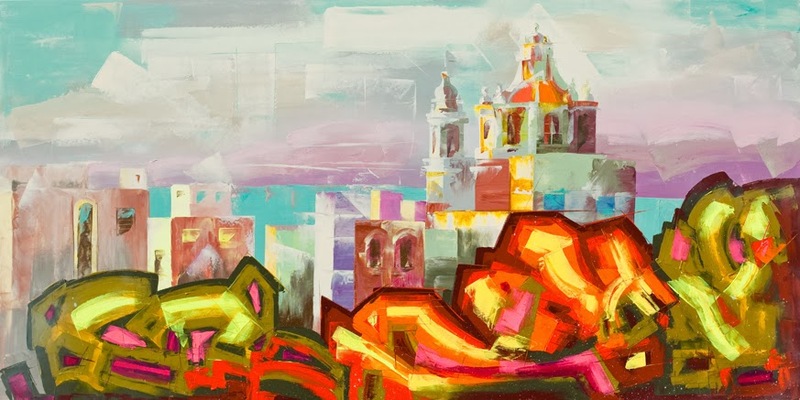 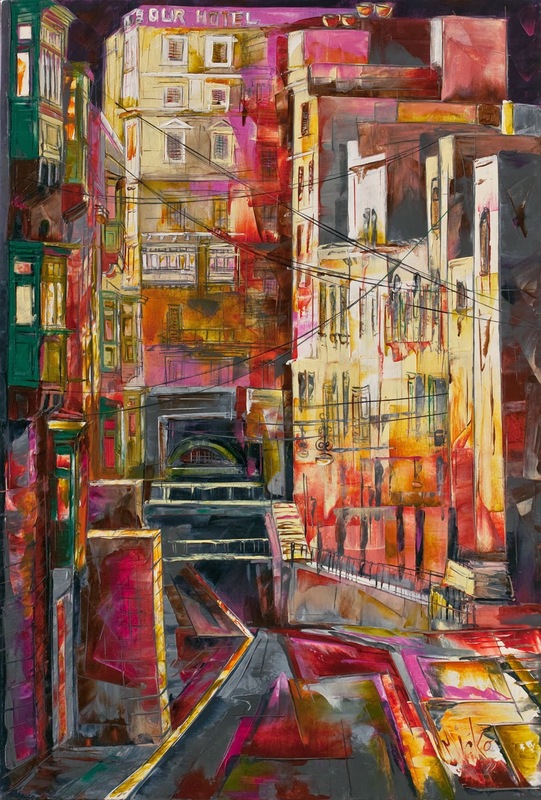 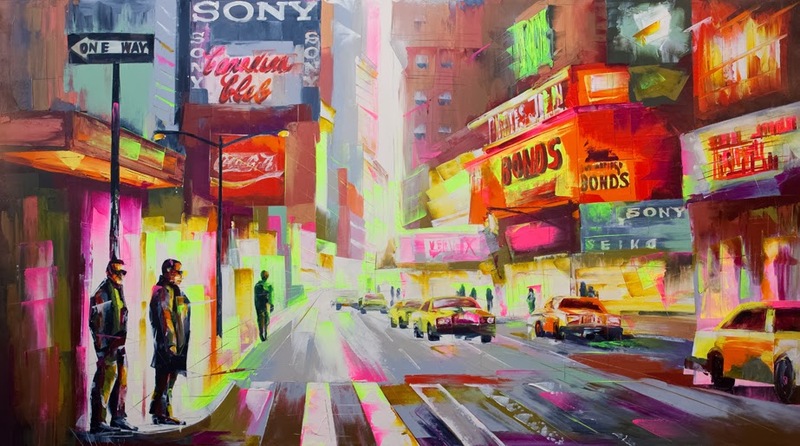 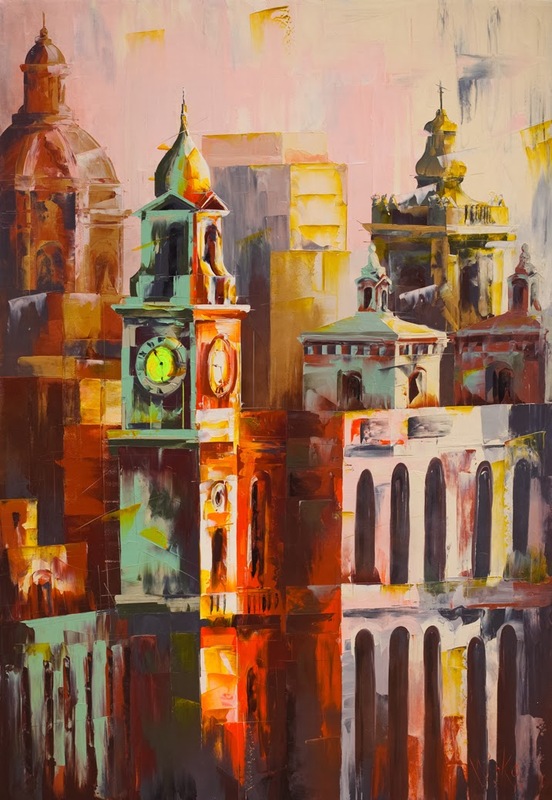 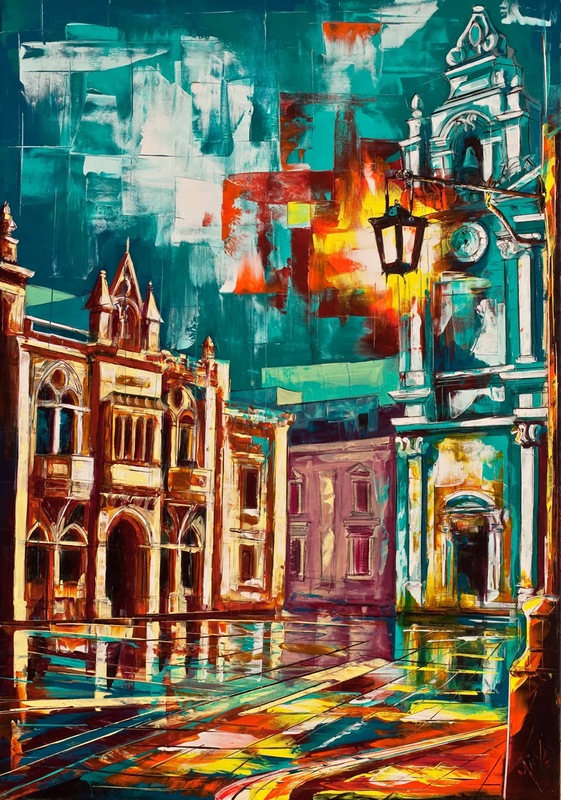 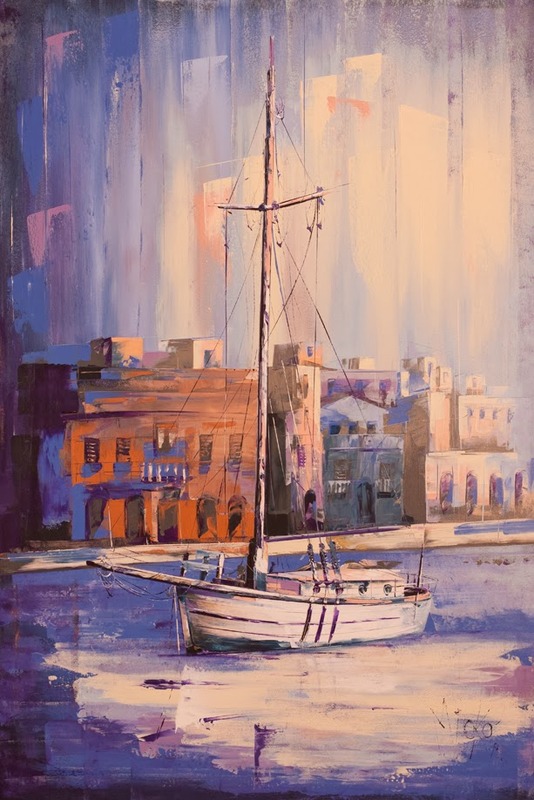 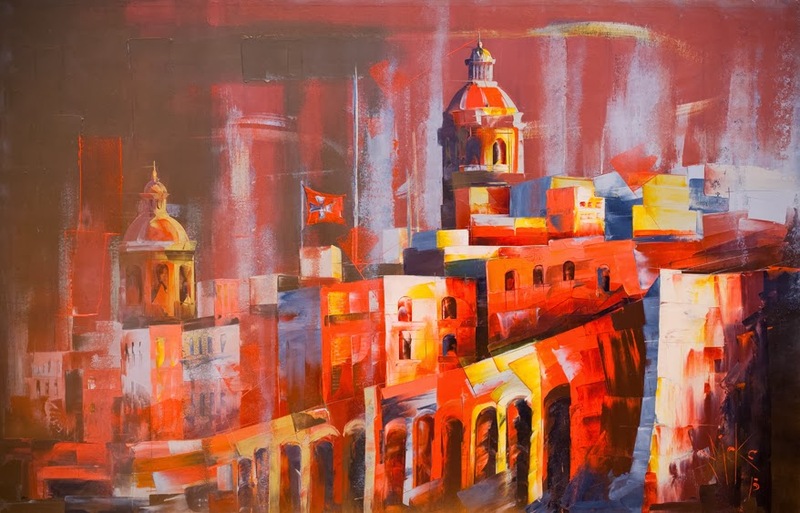 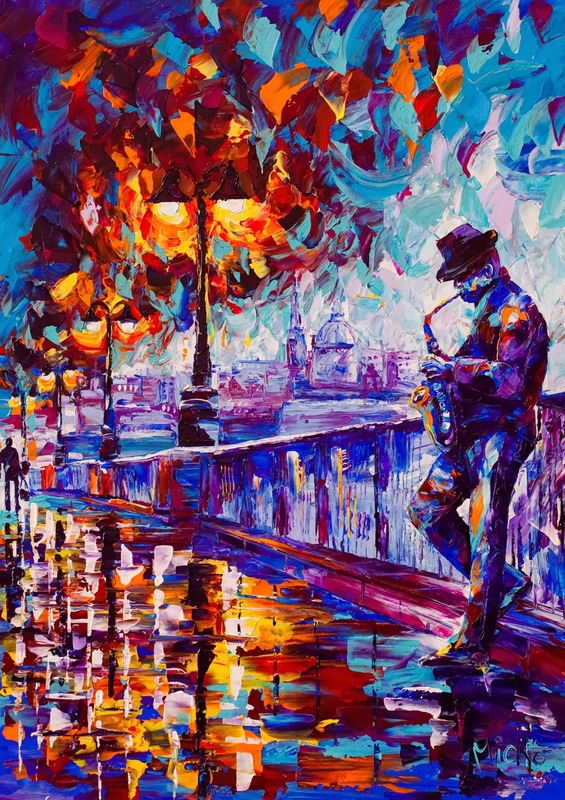 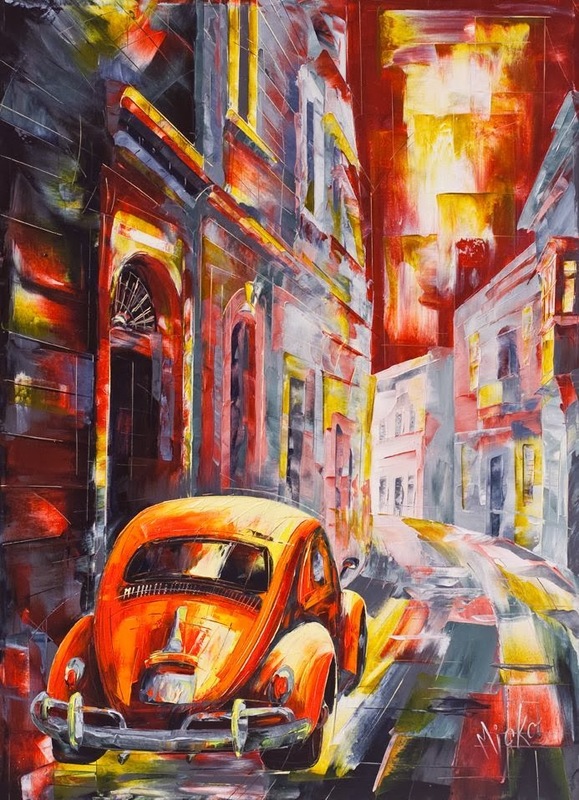 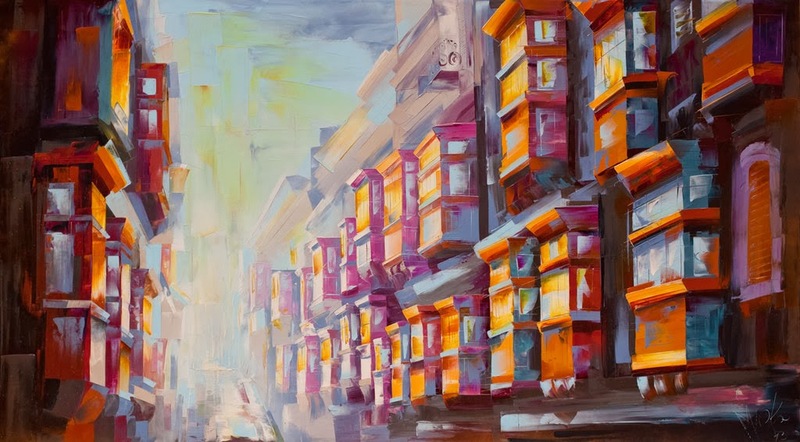 The recent years Micko has developed a style in his paintings that is distinct and striking allowing him to dedicate more time as an artist and exploit his talent to colour up people’s lives.